The XP Deus has a motion all metal circuit called Gold field, it can be found on factory program #10 on your Deus menu, it has many hidden secrets. 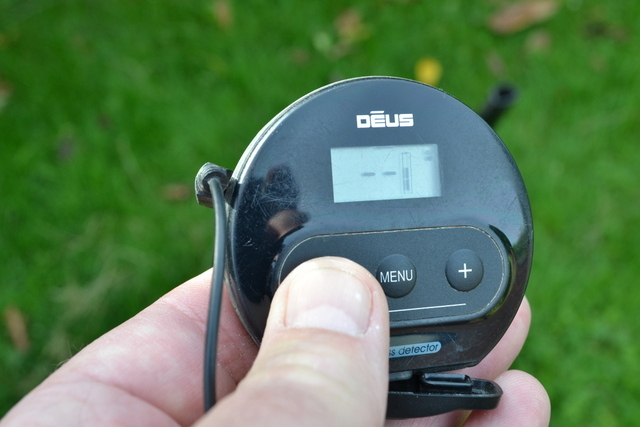 So many people like myself have been using the Deus for many years and have not even given it a second thought. Gold field is for nugget hunting, right ! Yes it is very good for nugget hunting in difficult soil conditions due to the advanced ground cancel system Gold field uses. However it may be worth paying more attention to Gold Field. 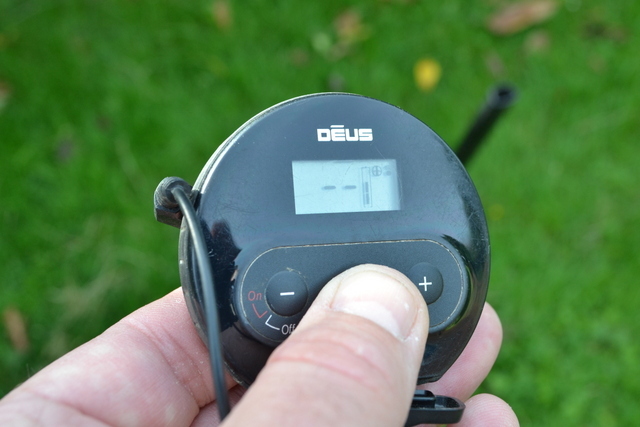 The Gold field ground balance takes a snap shot of the ground by using the methods available, Manual, pumping, beach or tracking. I prefer pressing the pin point button and pumping this is the easiest. 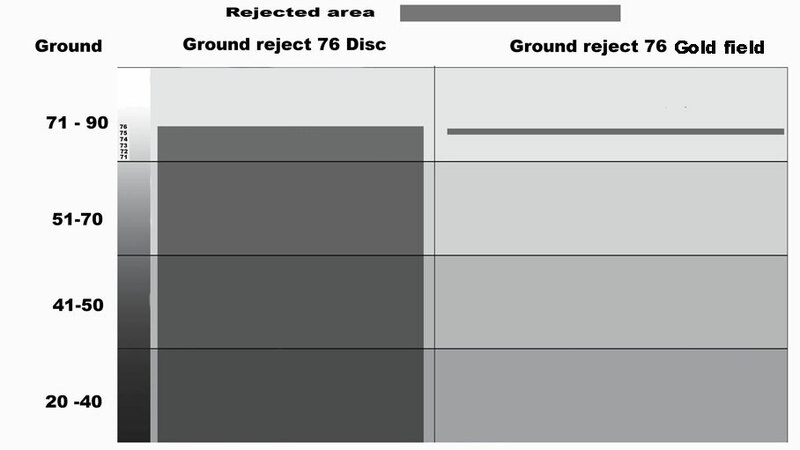 It is different because the ground snap shot is like a notch, everything below the ground reading is accepted, where as in conventional discrimination mode everything below the rejected number is also rejected. This is where small Gold nuggets can be found, so it’s a tricky juggling act between rejecting the ground and not rejecting nuggets that may have the same readings as some ground. Gold field what adjustments are available ? 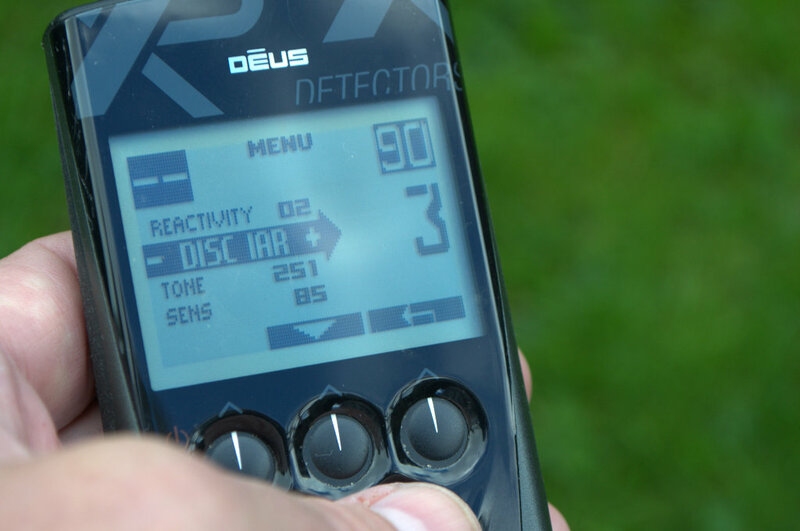 IAR is an Iron amplitude rejection not an Iron volume, 0 is off and settings from 1 – 5 adjust the rejection range, the Deus gives a broken sound when the iron phase is detected. The manual states that a low IAR will reject shallow Ferrous objects and a high IAR will reject them better at depth, personally I have found setting 3 to work well. I search open fields so can Gold field offer an advantage ? If searching badly iron contaminated land Goldfield will drive you mad and is not recommended, it is far to sensitive, although it can be used as a check mode. Gold field has some hidden secrets that can offer you an advantage once you become comfortable with the way it operates. It is deeper than conventional search modes so can be used in long grass. It is far more sensitive than conventional search modes because it uses less target filtering. How can IAR be an advantage for inland searching ? 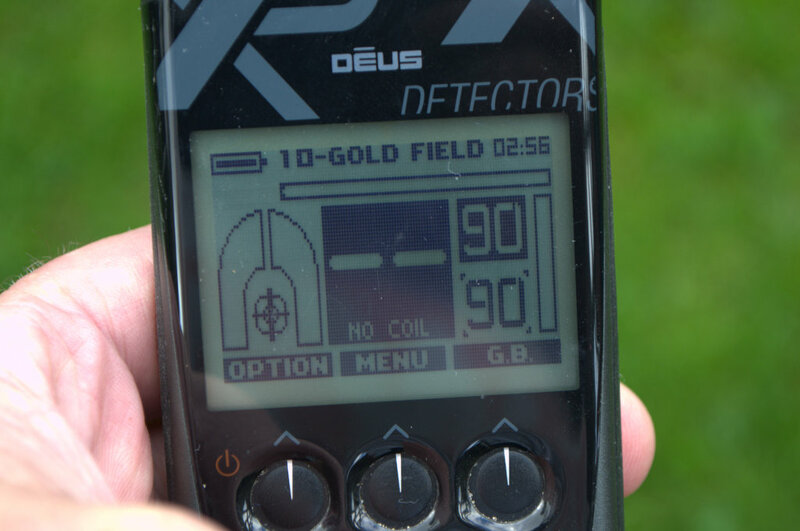 All detectors that work in using a discrimination mode can be caught out by large or mis-shaped iron, most of the time IAR gives you a clear broken sound on these tricky targets, so it may be an idea to make your own custom program using Gold field, name it “Iron Check” and save it next to your current search program, then you can quickly toggle between the two using the + and – keys. We are getting some good reports back from the USA, stating that IAR check programs are a good way of rejecting unwanted bottle caps. Can Goldfield be used as a deep seeking program for finding hoards ? Yes for sure, you can easily adapt the factory setting to work well. 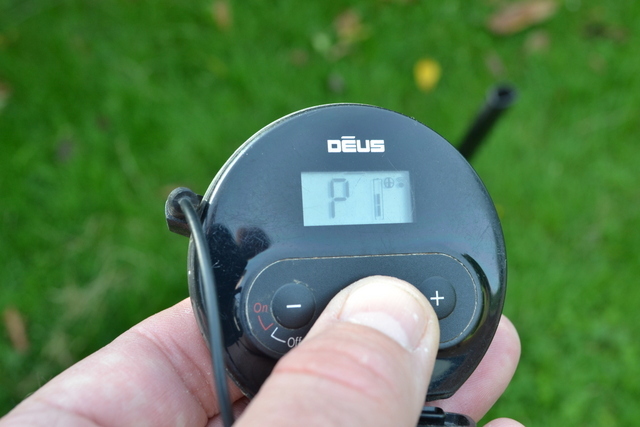 Method – Regularly make an exact ground balance – Search with your coil 102 (25cm) above the ground, ignore the short choppy signals, listen for a long wide signal – This could indicate a large deep target. * Note this method takes practice so don’t expect an easy ride at first. Gold field works very well on beaches, especially with the bigger coil, once again always ensure an exact ground balance is obtained by quickly pressing the pin point button and hold in while pumping the coil. Press and hold the – button and pump the coil to ground grab, you will hear some tones when this is done. 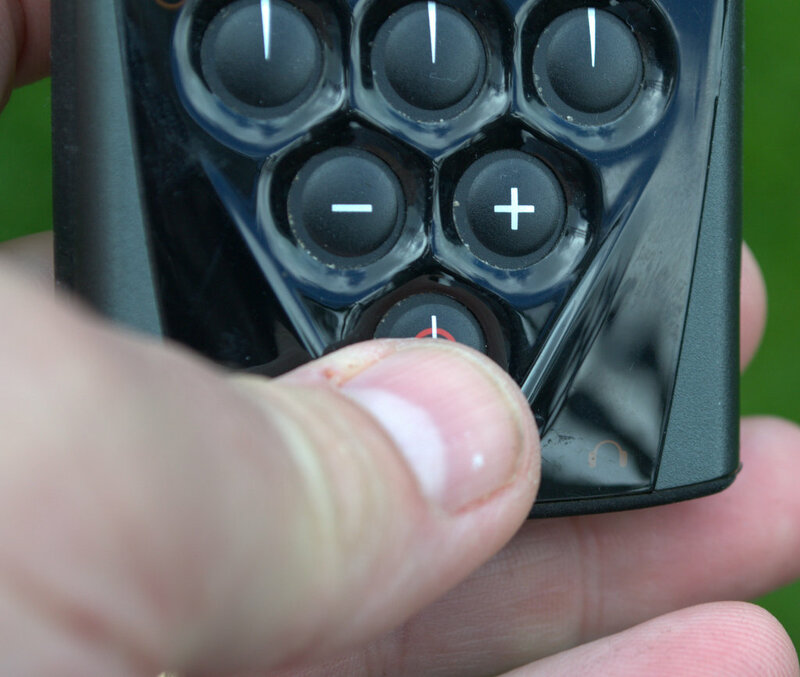 Or you can manually ground balance by selecting GND in the menu and using the + and – buttons. * NOTE : The IAR feature is referred to as DISC in the headphone menu, make your changes and save your program into an empty memory slot.